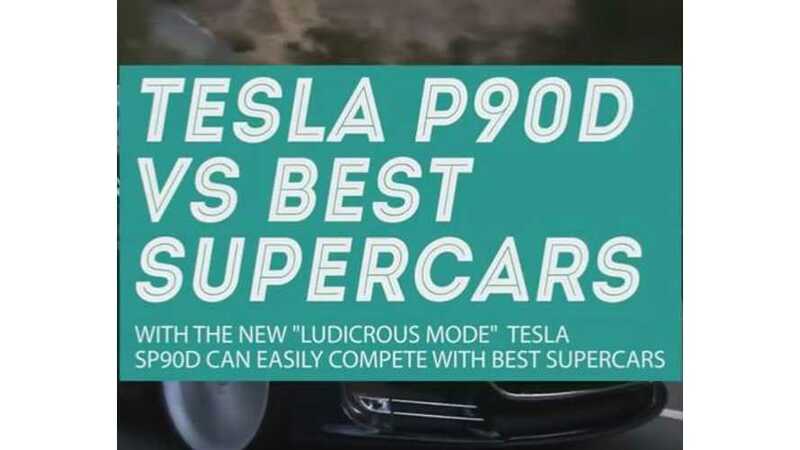 Which of the world's supercars/hypercars are actually quicker from 0 to 60 MPH than the Tesla Model S P90D in Ludicrous mode? Well, there is a handful of cars that can beat the P90D to 60 MPH, but most cost substantially more than the Tesla and are far less capable of hauling an entire family cross country. In this video, you'll see the cars that are quicker than the Ludicrous Model S (0 to 60 MPH in 2.8 seconds). What should be evident is that none of the vehicles that can match or beat the Teslas quickness are able to compete with the Model S' utility.